The nominations of 2013 People's Choice Awards has been announced! 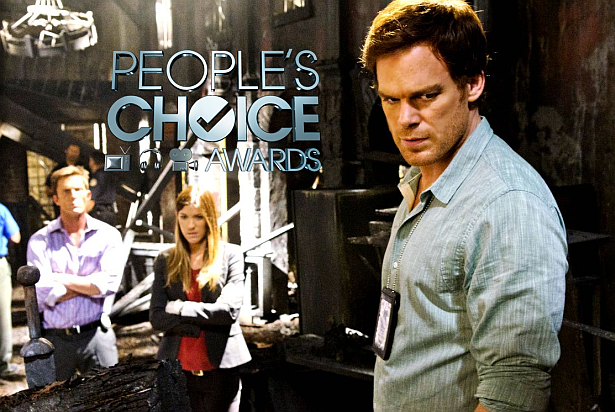 Dexter is nominated for Favorite Premium Cable TV Show award. Cast your votes here. Skip the jump to see all the television nominees!